Fellowship strives to offer a diverse array of opportunities for our adults of all ages to grow in God’s grace. Designed for young couples and those with school age children, the Anchored Lives class is a great time of fellowship and bonding around God’s Word. Each week, coffee and homemade breakfast foods are provided as friends gather together to pray and enjoy a practical and timely Bible lesson. Many activities take place outside the classroom. Many deep and lasting connections have been made in this exciting group. 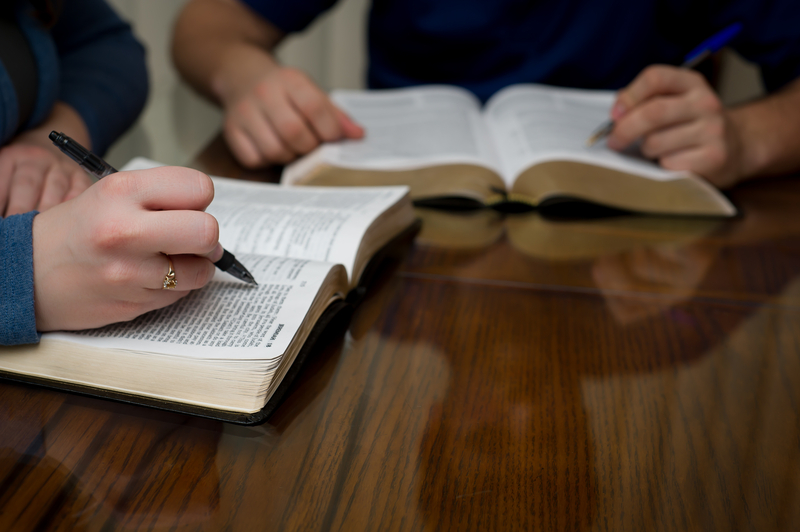 Each Wednesday while our mid-week service is in session, discipleship classes are offered for new Christians or believers who just want to refresh their Scriptural knowledge. This is a vital part of fulfilling the Great Commission in which Christ commands us to teach new Christians to observe “all things whatsoever I have commanded you.” Lessons are designed to stimulate discussion and encourage questions. Classes are structured in such a way that you can jump right in on any given week.